The new gravity wave detector to measure the ripple space and time will be built in India in 2025 as the third observatory. The new Laser Interferometer Gravitational-Wave Observatory (LIGO) is planned to be built to complement two detectors already operating in the U.S. 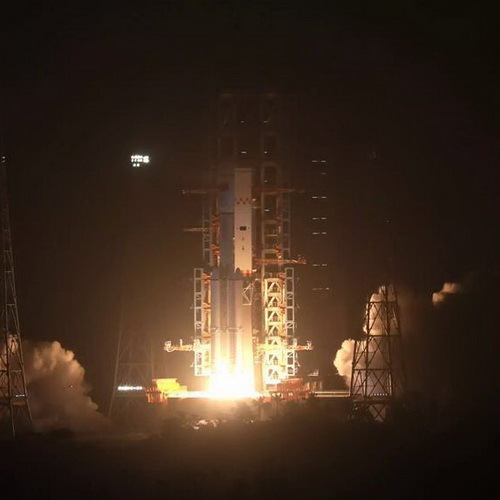 The director of the Inter-University Center for Astronomy and Astrophysics (IUCAA) in Pune, Somak Raychaudhury, said it had determined the location for a new detector in India. LIGO aims to find the gravitational waves generated by the merger of two giant black holes that won this year's Nobel Prize for Physics. "The detector will be operated by IUCAA," Raychaudhury said. 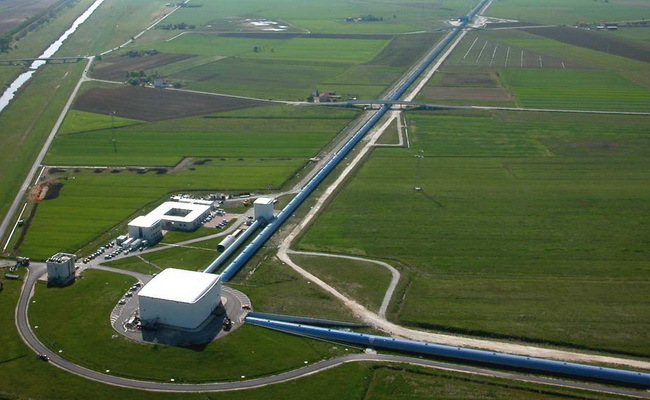 LIGO India is funded by Science and Technology Facilities Council (STFC) through the Newton-Bhabha project, while the system will be built by Raja Ramanna Center for Advanced Technology at Indore and Institute for Plasma Research in Ahmedabad. The system will join LIGO collaborators in the U.S. This wave was first proposed by Albert Einstein in the general relativity theory. The acceleration of large objects such as neutron stars or black holes orbiting each other will interfere in such a way that space is distorted. These ripples run at the speed of light through the universe. A university consortium in India led by IUCAA and a university consortium in the UK led by the University of Glasgow signed a collaborative program to develop infrastructure and provide training to present LIGO-India detectors.